In just 9 years eXp Realty has become the fastest growing real estate company in the country expanding into 47 states and employing over 10,000 agents. eXp Realty Florida has contributed to the overall success of eXp Realty by joining the ranks in 2017. 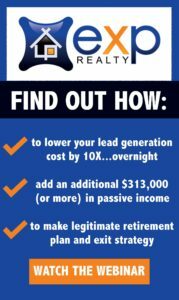 The growth of eXp Realty Florida has been impressive under the leadership of Mitch Ribak, the broker of the company. Mitch Ribak’s Florida team boasts 45 agents and he expects this number to grow quickly given the groundbreaking model of this agent-owned cloud brokerage. He notes that agents will receive comprehensive support and technological tools from eXp Realty to take their careers to the next level in the dynamic Florida real estate market. The most attractive feature for eXp Realty Florida agents is the ability to work from their homes and shared office locations across Florida. This gives them a leg up over their competitors as they can drastically reduce their expenses associated with physical brick and mortar offices. The company offers these agents a virtual campus on the eXp Realty Florida website where they can receive thorough training and all the tools they need to close deals quickly and efficiently. eXp Realty is the nation’s first agent-owned cloud brokerage firm. It offers opportunities for agents to have ownership in the company in multiple ways and has the highest 80/20 splits which are a very attractive proposition for agents. Additionally, once agents have earned $80,000 in a year or paid commission totaling $16,000 the split with the company ends. 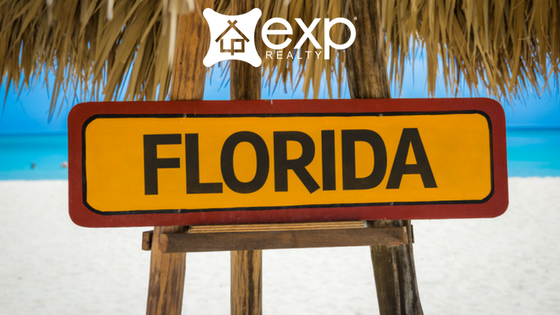 eXp Realty Florida is expected to dominate the Florida real estate market because of its revolutionary model and technological support for agents.